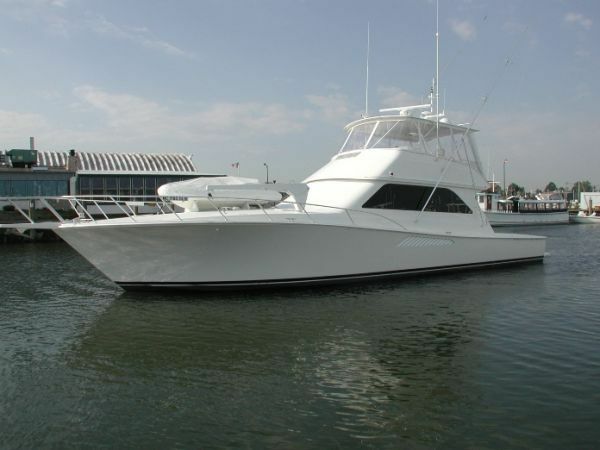 Spirit’s current owner purchased her in 2001 and has used her for personal use between Florida and the Bahamas. 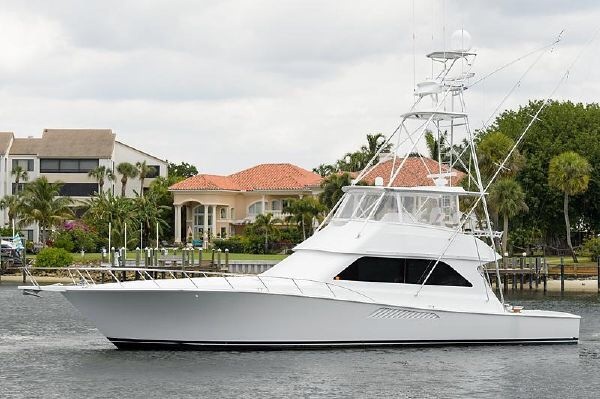 She was completely painted by Viking Yacht in 2011. Her engines where overhauled by MAN in 2004 and she currently has about 1715 hours since overhaul. Her engines where just completely serviced by ACE Marine including boroscoping of all cylinders, which showed minimal, normal wear. She has been kept in top condition inside and out and even includes a dingy and davit which were installed in 2006. 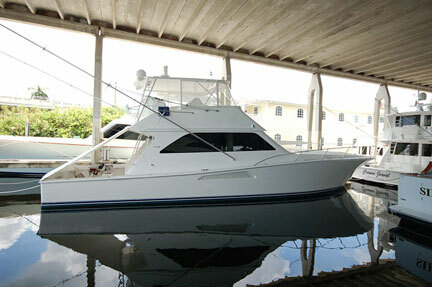 She also just completed a full detail and bottom paint by Treichel Marine. 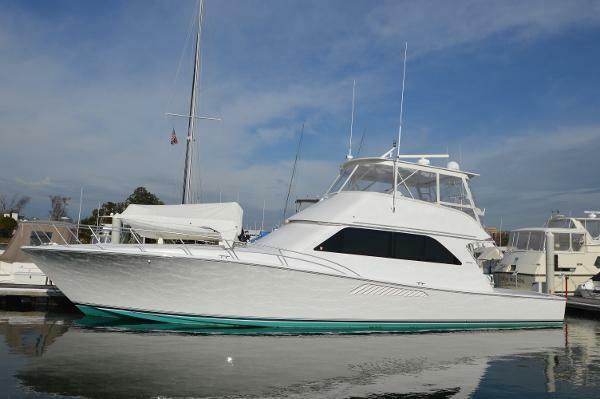 This 55 is the nicest on the market with so many upgrades that’s hard to compare! OWNER IS WAITING FOR OFFERS! From bottom to top this Viking have been upgrade and can be side by side to a 2013 and you would not tell a diference. Mettalic gray hull, new Black Mask, Mezzanie with integrated steps, integrated BBQ and plenty of frezzer and refrigerator. Teak and holy cockpit and bow. 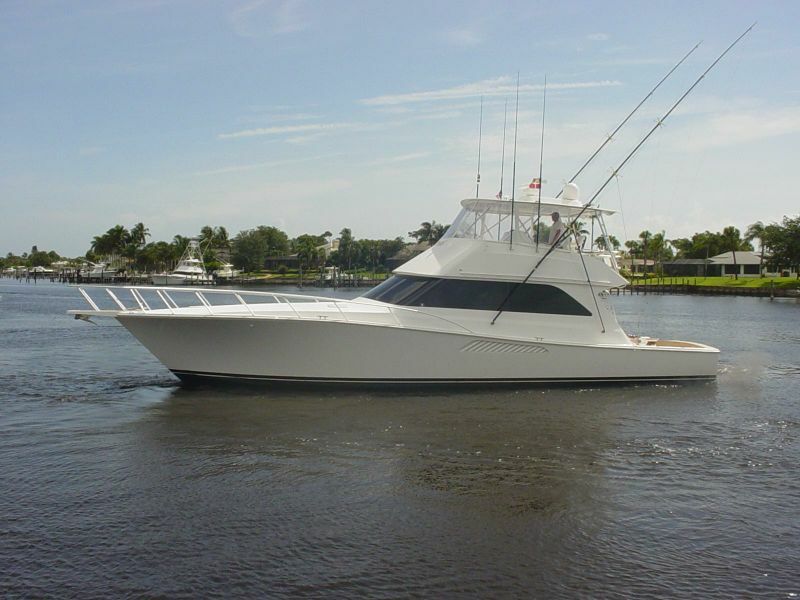 New wenge interior in 2013, new mezzanie 2013, New SAT antenna 6/2013, New JL sound system with over 10 speakers 6/2013.Owner dont fish this boat, so low hours is a plus if you are looking for a fast and ready to cruise of fish boat. Contact Industrial & Marine Service.